"How do I see Safari history on iPhone? I don’t know whether I’ve deleted some of them or they just disappeared. My friend told me that I need to recover Safari history on iPhone if I’ve deleted them. Please help me to figure it out." To see whether you’ve deleted Safari History on your iPhone, you must know the answer for "how do I see Safari history on iPhone". It is quite simple and easy. 1. Tap to open the Safari app on your iPhone. 2. From the main window, you need to click the icon, which looks like an open book. 3. From the next window, by default, you can see a list, including Favorites, History, iPhone manuals, etc. You see, the "History" is there. 4. Click the "History" to show the list of webpages you have once viewed. If you find that one or more web pages are not in Safari history on your iPhone, then you might have deleted them accidentally. In this case, you need to know how to recover deleted Safari history on iPhone. Here in the following, i’m going to show you 4 ways for how to recover deleted Safari history on iPhone, including iPhone Xs, iPhone Xr, iPhone 8 and more. Check them out now! 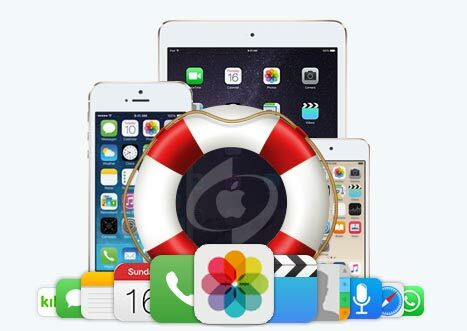 If you haven’t backed up your iPhone, or saved the important web pages as Bookmarks on Safari, and you deleted the Safari history accidentally, then you need iBeesoft iPhone Data Recovery to recover the deleted Safari history, photos, videos, messages and more on iPhone. It will help you scan your iPhone for the deleted Safari history, let you preview and select needed Safari history to recover. Fully support iPhone Safari history recovery on iPhone and compatible with the latest iPhone Xs, Xr, iPhone 8 and all other models. 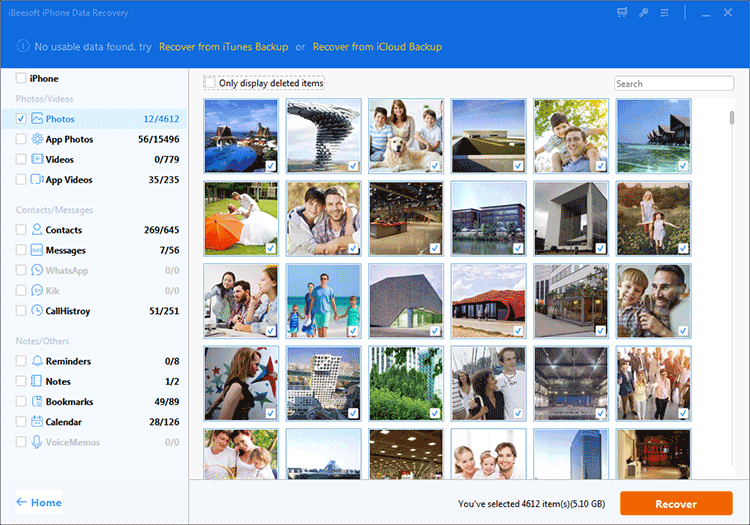 Allows people to recover more than 200 file types on iPhone, including videos, photos, emails and more. It’s friendly to individual users who even not know much computer techniques. 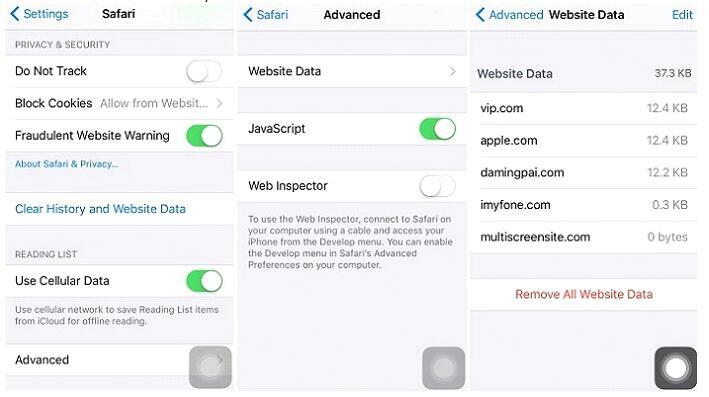 Click the download button to get the software to recover Safari history on iPhone. It is a desktop data recovery software which fully compatible with Windows 10, Windows 7, Windows 8, Windows XP, etc. Get the installation package and install it on your computer. It will scan your iPhone for the deleted Safari history. It is virus-free. 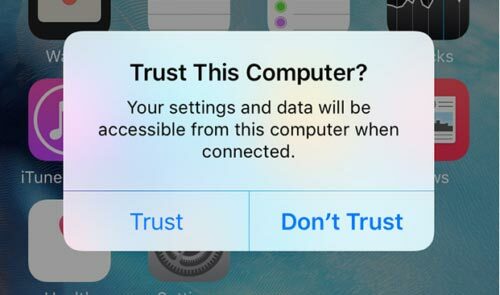 Use a USB cable to connect your iPhone with your computer, making sure you’ve clicked the "Trust the computer" option on your iPhone. It will make the iPhone Safari history recovery software detect your iPhone directly. When connected successfully, you can see your iPhone is detected and listed on the software. Click "Scan" to let the software scan for the deleted Safari history on your iPhone. It might take a few minutes since you’ve had many files on your iPhone. When it finished, you can see the all found files are put into categories, listing on the left side of the window. Select Safari history file to preview. When finding the target files, select them and recover Safari history on your computer. 1. Click the "Settings" on your iPhone. 2. Scroll download the screen and find the option "Safari" to enter the settings for this app. 3. At the Safari page, tap on the Advanced option. From there, you can see the "Website Data" option. It listed all the data for this app. You can tap on it to see whether there is the deleted browser history listed there. Step 1. Download and install iBeesoft iPhone Data Recovery on your Windows PC. Step 2. 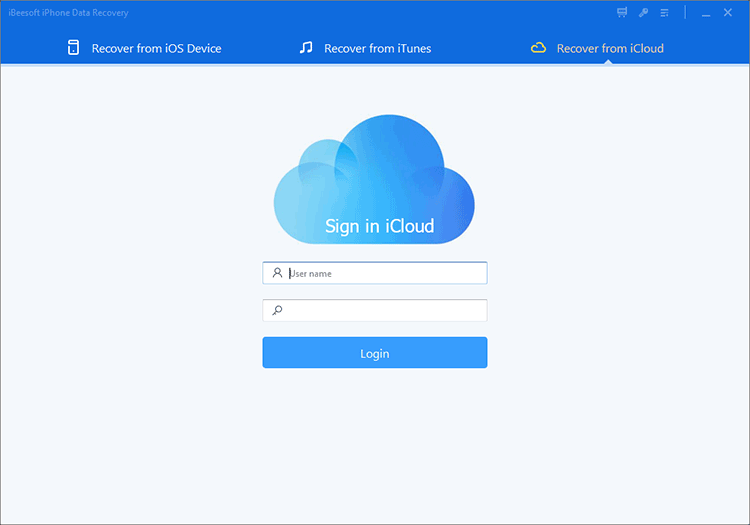 Launch it and click the tab "Recover from iCloud". Sign in your iCloud account. The software will not collect any of your data, but scanning the iCloud backup file. Click "Scan". Step 3. In the result window, select deleted Safari history to preview. Select the needed ones and click "Recover" to save them on your computer. Step 1. 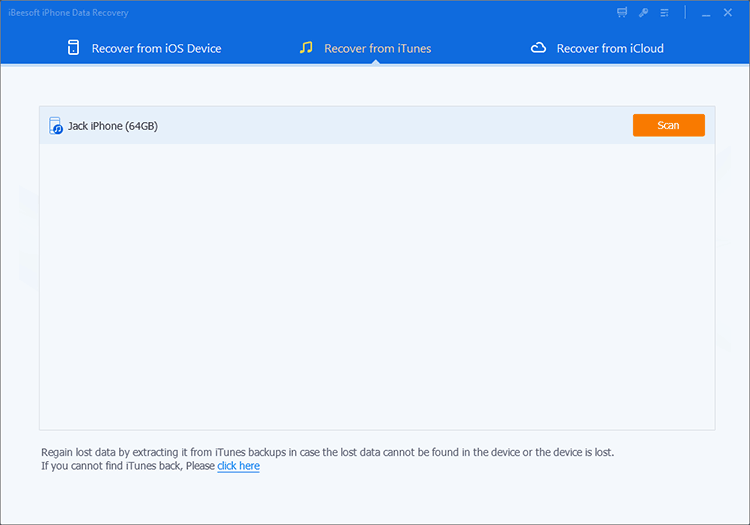 Download and install iBeesoft iPhone Data Recovery on your computer. It is the tool needed to recover deleted Safari history on iPhone. Step 4. In the result window, select deleted Safari history and click "Recover" to save them on your computer. Copyright © 2015-2019 iBeesoft All Rights Reserved.